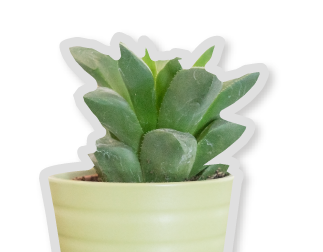 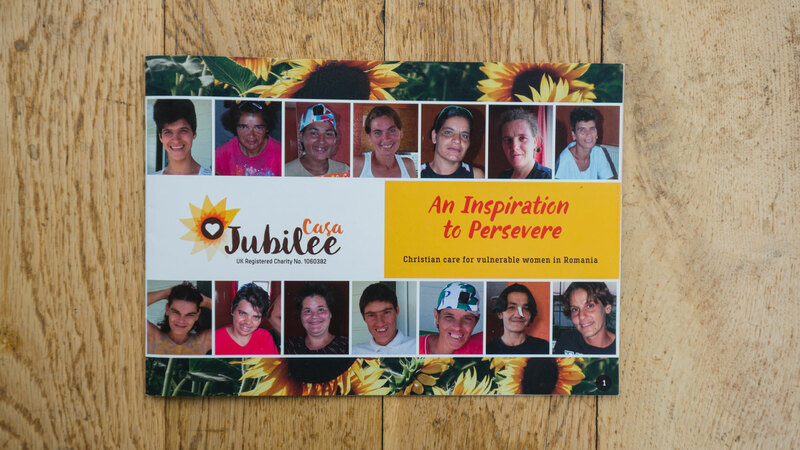 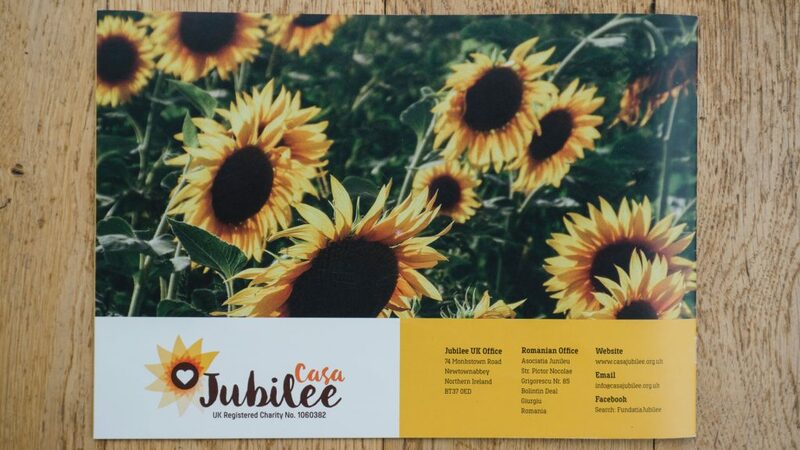 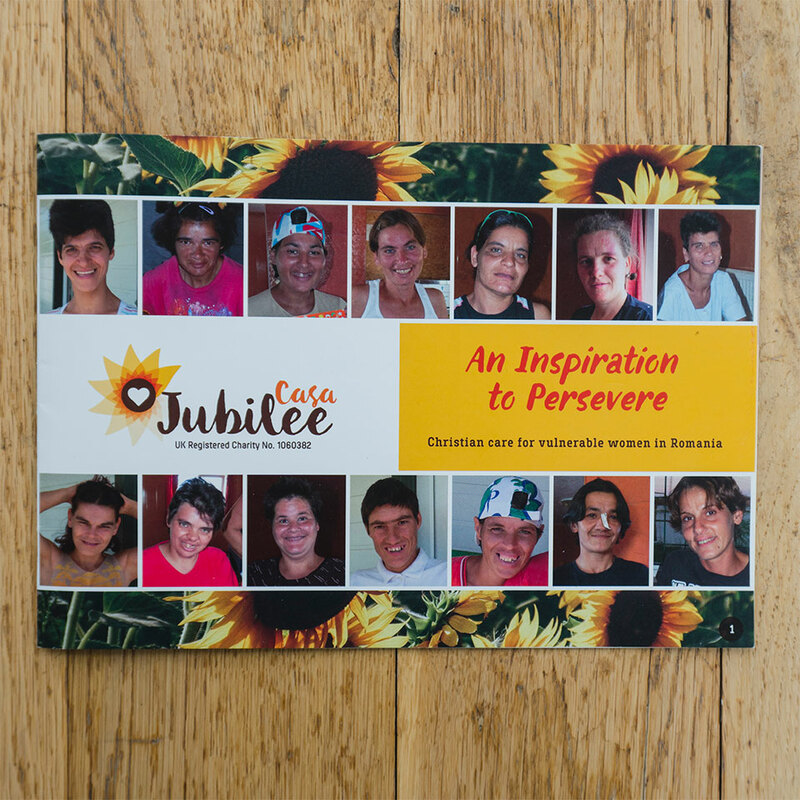 Casa Jubilee is a Northern Ireland based charity that provides care for vulnerable women in Romania. 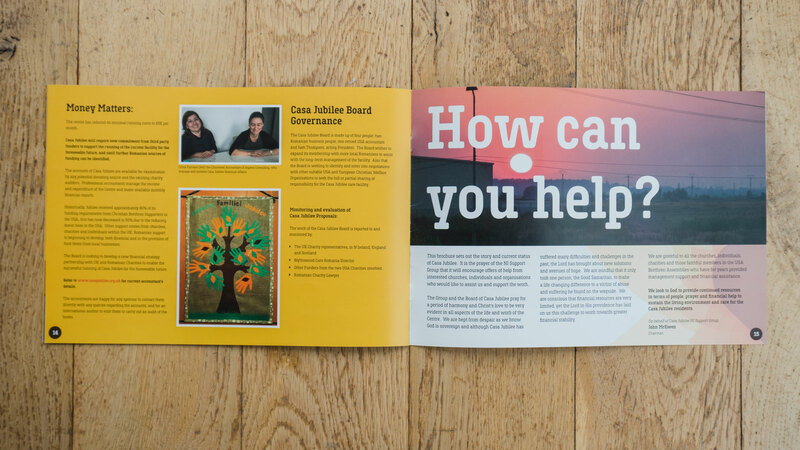 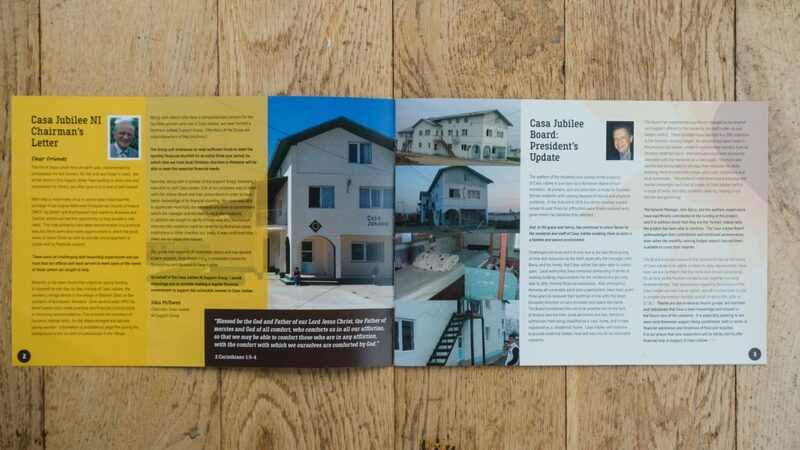 Grafters designed and built a WordPress powered website for them and designed a booklet (see below) to help them raise support for their work. We developed a new logo for the charity which was inspired by the bright sunflowers that grow at the home in Romania and the light that they help bring to the lives of the people they help. 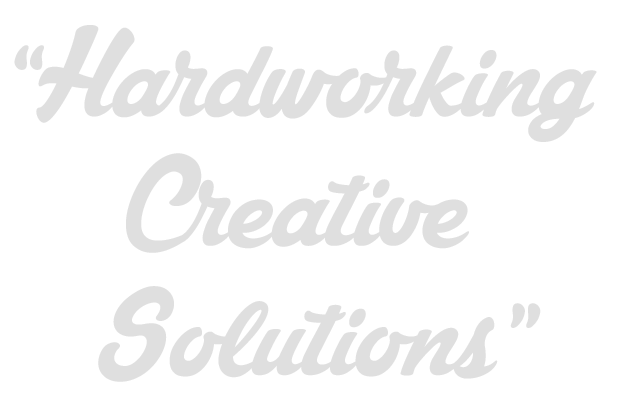 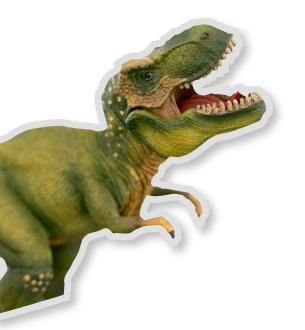 The website was built to work well on a wide range of devices (responsive web design) and is built using the WordPress platform to allow for easy updating of the content.